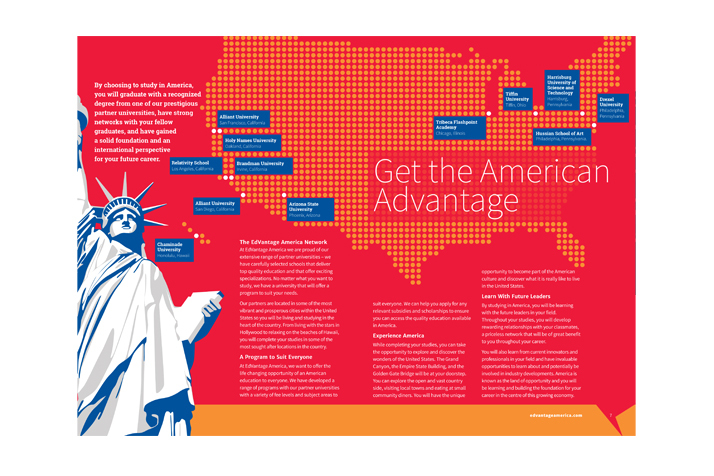 Commissioned by Dan Reeves Studio, I had to design two version of this university prospectus infographic. One version targeted students and the other targeted corporations. Each prospectus incorporated infographics.